One Ludington Place is at the center of west Michigan's vacation playground. 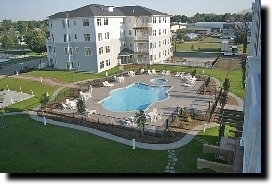 The condominium is within walking distance of countless activities. 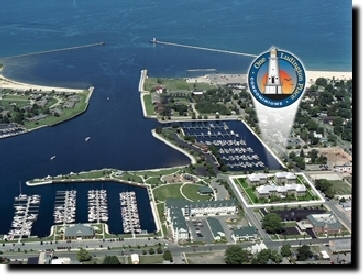 You will be just steps away from Ludington Waterfront Park that includes a jungle-gym that will challenge a youngster's creativity for hours. 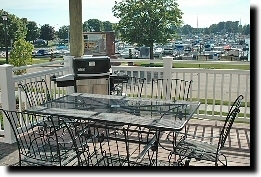 A marina is directly across from the front door and many charter fishing boats are available for big lake fishing. 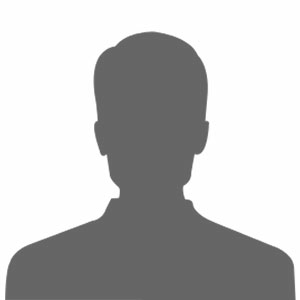 Be prepared to catch Coho salmon, King salmon and Lake Trout. You will be pleased to know that you will be one block to shopping and just four blocks to Lake Michigan's white sand beaches.